Google's research projects have been rolled into google.ai to create the new Google AI division. This means that Google Research is no more, and a new website has been launched alongside a renamed blog. The move unifies all of the company's advanced research efforts while explicitly pointing to the machine learning tech that underpins them. This comes after Google appointed Jeff Dean the new head of AI last month, with Search being split off from AI in a reorganization. Focusing on artificial intelligence is nothing new for Silicon Valley giants, but Google clearly wants to better communicate its achievements in this field, and in particular how its research improves its products. The blog post talks about a renewed "emphasis on implementing machine learning techniques in nearly everything we do at Google." "At Google AI, we’re conducting research that advances the state-of-the-art in the field, applying AI to products and to new domains, and developing tools to ensure that everyone can access AI." 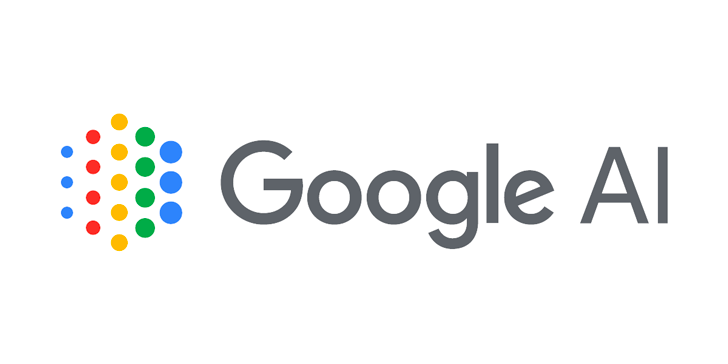 The new Google AI website showcases the best of Google's machine learning research and product implementation and makes the information more accessible to a wider audience. The structure of Google's research projects would appear to remain unchanged, with the name change likely to be an exercise in branding and PR rather than anything more functional.